It’s steak, the pinnacle of protein. Ask anyone what they would want for their final meal before shifting off this mortal coil and 100% of the time they’ll answer steak, and if they don’t, they’re gay. What, gay people are awesome and love them so tube steak so that does work. They’re Hitler. Right, no one likes Hitler. Whatever, its steak and its goooood. This time around, Michael Mina steps up to the plate to see if he can impress our pallet and dethrone STK, which I totally agree is the best steak in Vegas. But who is this Michael Mina guy. Well, he’s a James Beard winner, whatever that means, as well as being declared chef and restaurateur of year multiple times from multiple people, what-evs. He’s got 18 restaurants in the US and 4 in Vegas. 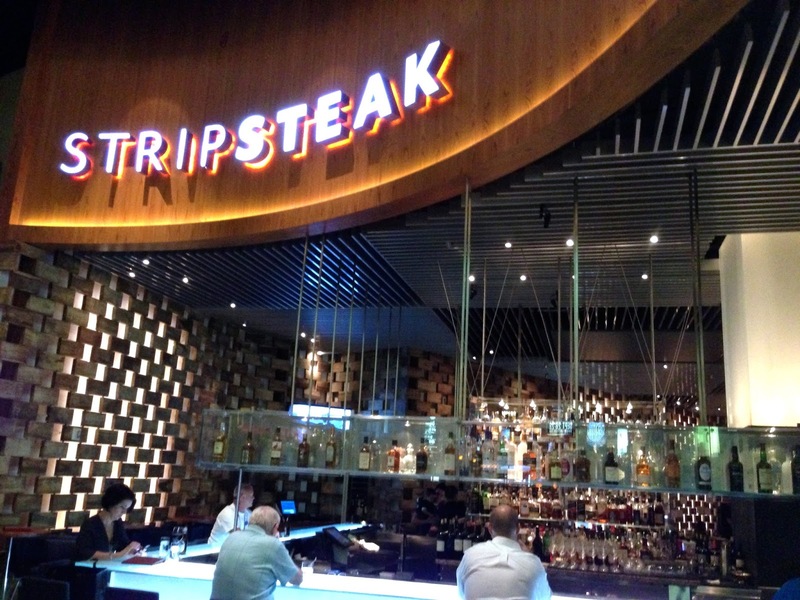 We tried Strip Steak at Mandalay Bay. There was no way a picture of the Las Vegas Club was not going to win this week. 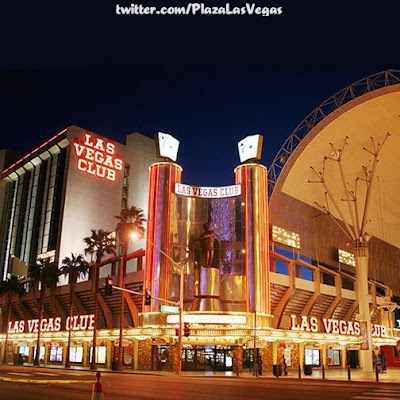 Thankfully @Plazalasvegas shared a picture minus the monstrosity that resides at the end of Fremont now ruining the view. Never has an 85 year old property been lamented by so few upon the announcement of her closing. It’s almost as if there was a collective sigh that she was finally being put out of her misery. Delivered into more capable hands for reincarnation as a property people actually want to spend time in. 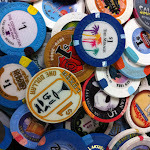 My most fitting memory of the Las Vegas Club has to be at 360 Vegas Vacation. We were at the D, looking for a craps game but alas there were none at the inn. So the idea came to me, lets go down to the Las Vegas Club. That place is always dead. But that allowed us to take over whatever table game we wanted to and we had a blast doing so. She was metaphorically dead then, now she is actually dead. Retired to a farm where casinos can run free and play with other casinos like the Mint, the Stardust and the Riviera.